Insulation Vacuum Bags Made of 100% polypropylene, Heavy Duty Insulation 2oz Strength Bags are more durable and affordable. Insulation polypropylene Vacuum Bags allow the bag to breath when insulation is disposed into the expandable bag when vacuuming out insulation from an attic. 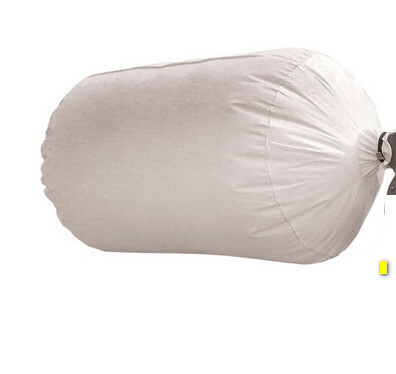 Our Heavy Duty Insulation Vacuum Bag polypropylene bag is the strongest, most reliable bag on the market.